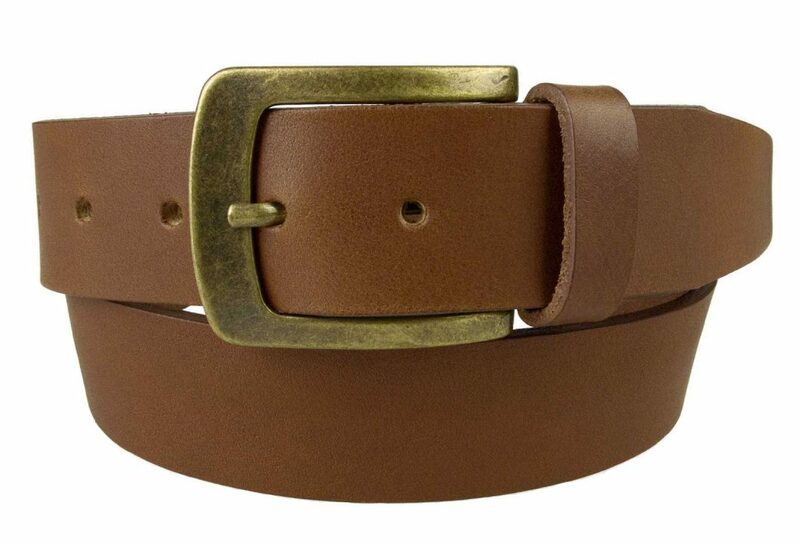 An eye catching leather belt with a bright yellow stitched edge. 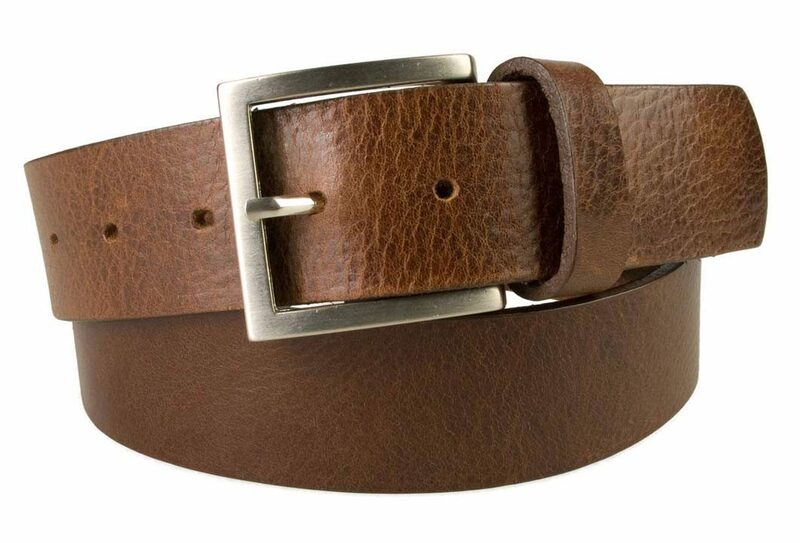 This article works well with Jeans, Moleskins or Chinos. The yellow thread will set off any Levis with the classic yellow stitching. 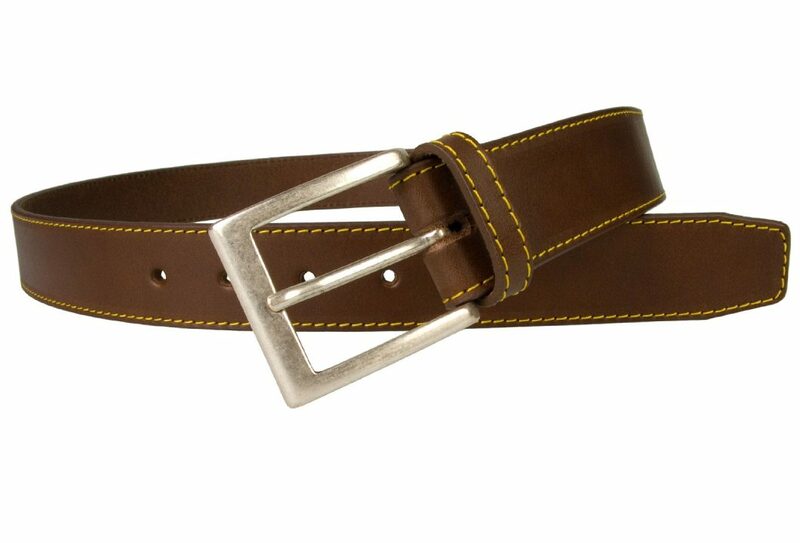 Made with one single piece of Italian vegetable tanned leather along with an aged silver plated buckle. 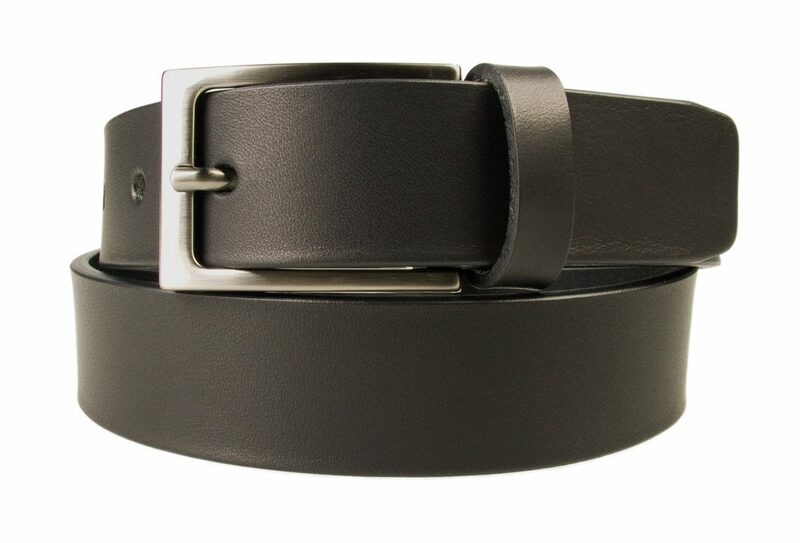 (see Mens Belts Category for all our other mens belts). 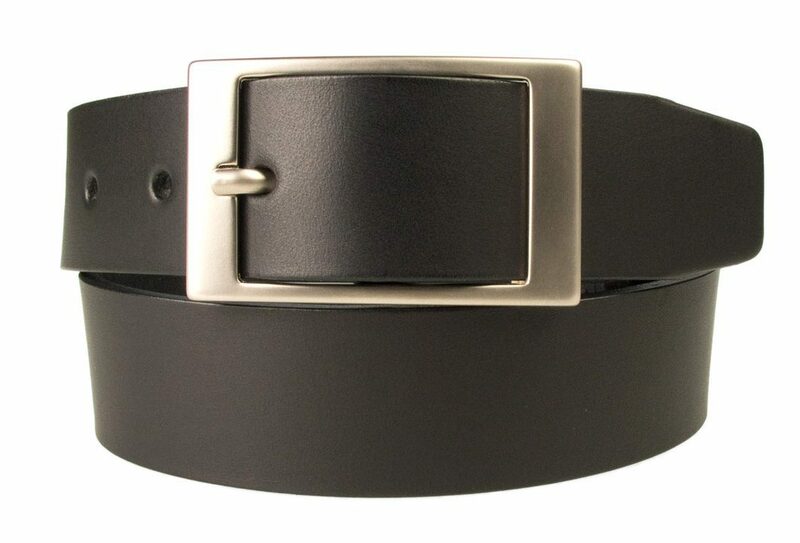 Belt Width: 3.5 cm (1.5″) Approx.